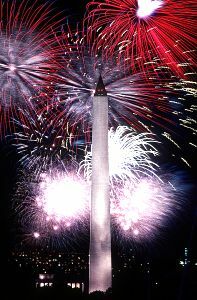 Independence Day is a United States federal holiday, celebrated annually on July 4. The day is often referred to simply by its date: Fourth of July, or July Fourth. Independence Day commemorates the publication, on July 4 1776, of the Declaration of Independence from Great Britain. 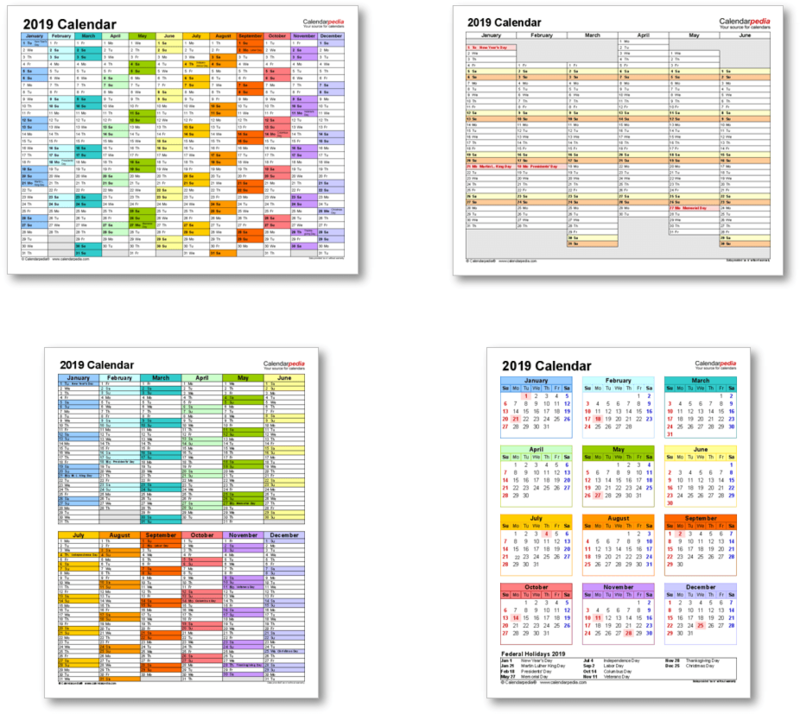 It is the National Day of the United States and typical celebrations include speeches and parades, parties and gatherings, and – perhaps most famously – extravagant firework displays. 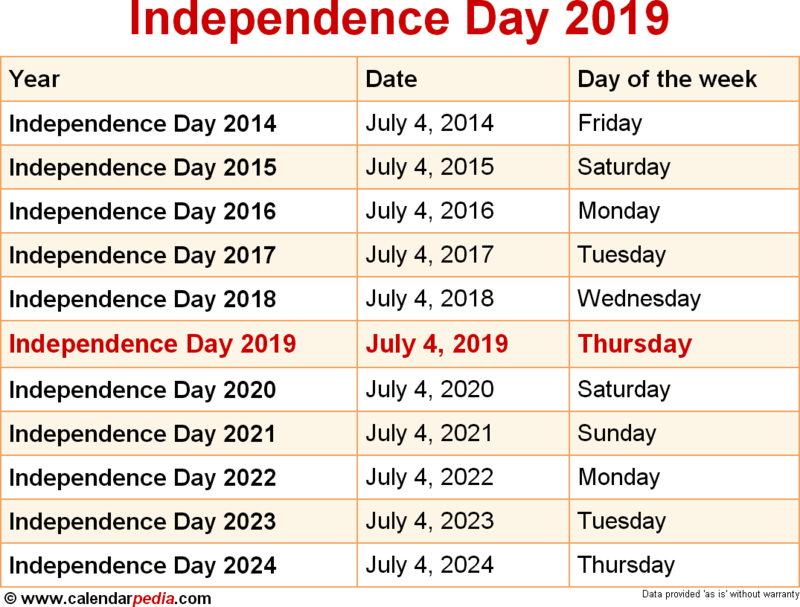 When is Independence Day 2020? The next occurrence of Independence Day is marked in red.